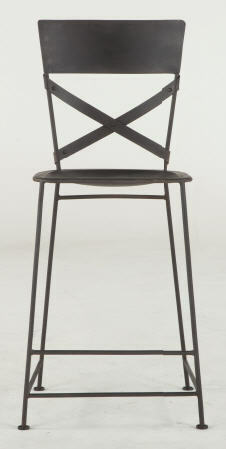 This counter stool is such a nice cross between contemporary and traditional. 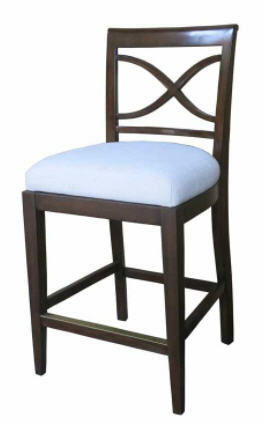 It has a linen fabric seat and pad back to give comfort and softness. There is a rustic refinement to the mellow brown finish on the acacia wood. 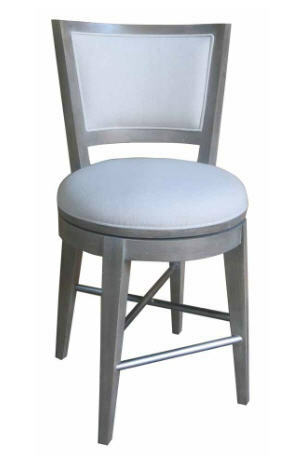 There is a companion bar stool height available at 45 inches.